Place a "Share this bot" button in the persistent menu of your bot leading to a block containing a gallery card with a Share button. 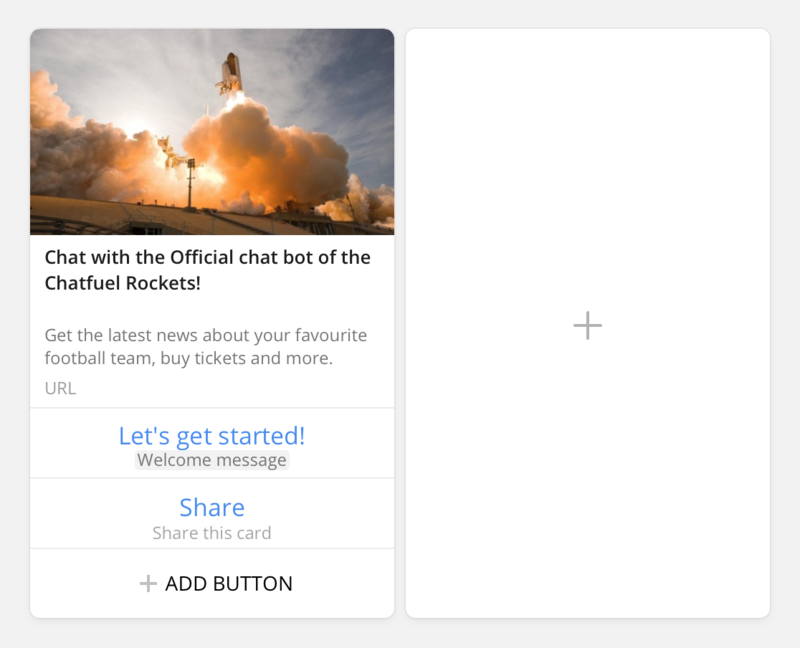 This allows your bot's users to easily share the bot with friends on Messenger by tapping the Share button, while the friends just need to press "Let's get started!" to start a chat.